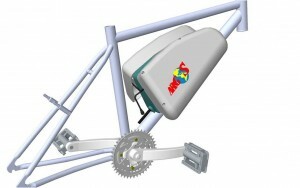 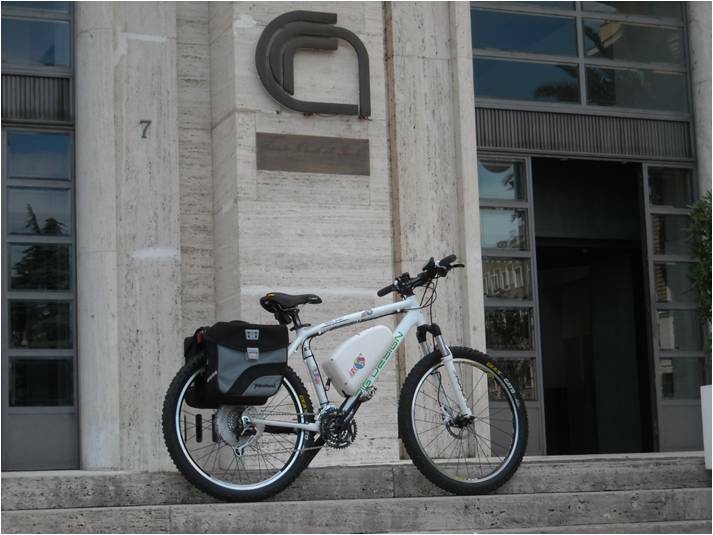 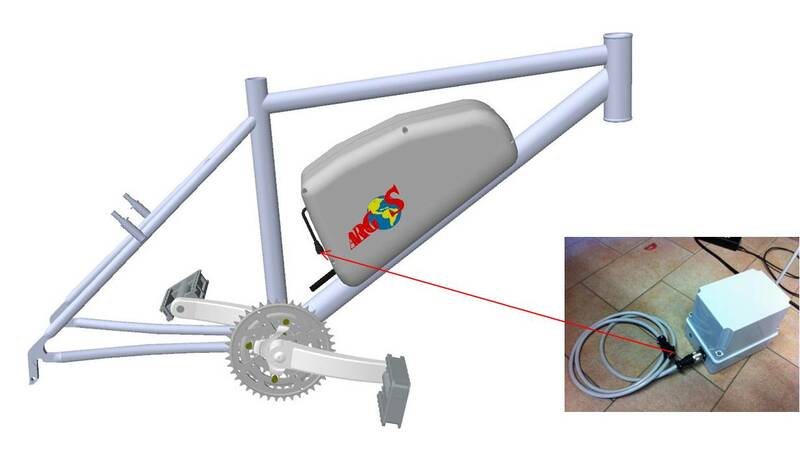 Progetto Bici Artica – Argos Engineering S.r.l. 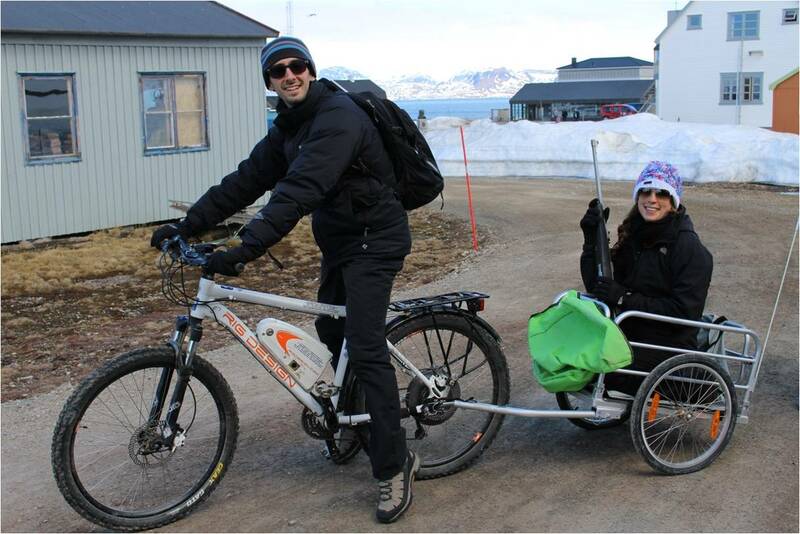 The Arctic Bike Project was born from the need of the researchers of the Arctic Base Dirigibile Italia (Ny Alesund – Svalbaard Islands – Norway) to move in a protected environment to perform analysis of the atmospheric air. 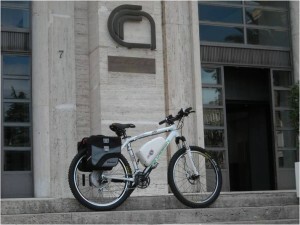 The activities of the researchers involve daily journeys of a few miles to go to the different points of detection of environmental conditions: such journeys can not, of course, be done by traditional motorized vehicles as their emissions would result in alteration to the measurements taken. 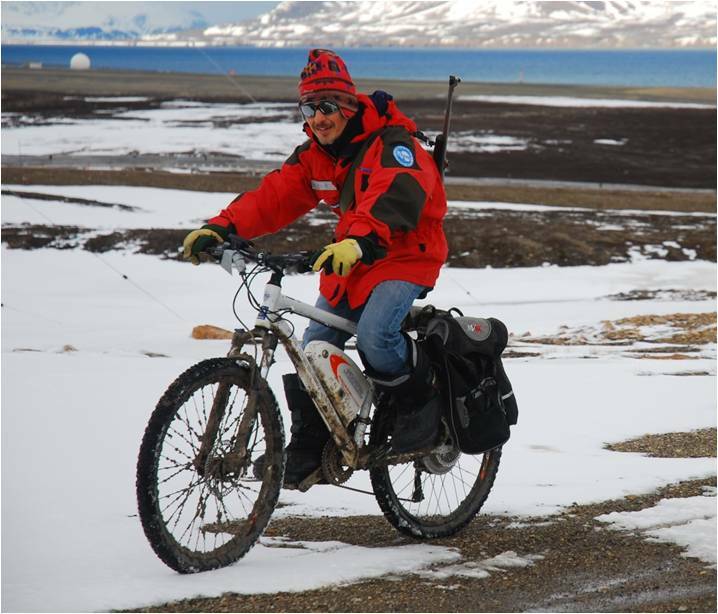 The solution is, so, to move by bicycle, but taking into account the need to move quickly enough to avoid the dangers arising from the presence of polar bears. 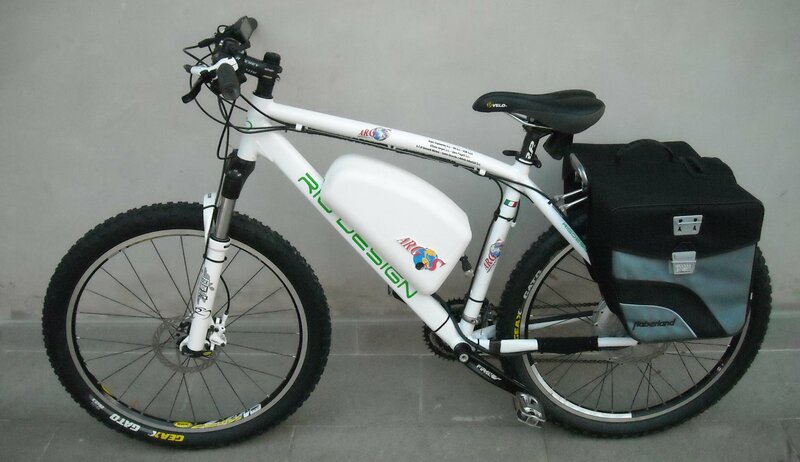 The use of electric bicycles available in the market soon has highlighted issues related to the reliability of the batteries in severe ambient operating conditions (temperatures down to -40 °C). ARGOS Engineering, together with RIG Design and other companies from Pistoia such as Elves, ECM, AZ di Giannetti, Officine Gorgeri, Stern Progetti and Centro Ricerche ed Attività Industriali Agresti e Calamai, has developed a special protective thermal cover that surrounds the battery pack and the integrated electronics, allowing to pre-heat the container up to a temperature of about 65 ° by means of an electrical circuit independent of the charge of the battery through the use of a particular gel. During exercise in prohibitive conditions, after disconnecting the heater the gel releases its heat to the battery keeping its temperature above -10°C for a period of about 3 hours. 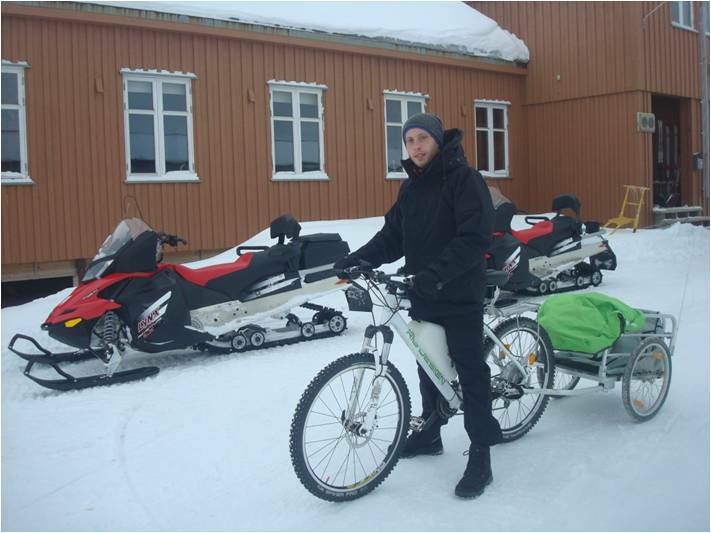 This “heat store” allows the use of the electric bicycle even in conditions of -40°C with the aid of electric traction efficient. To date, the bikes available at the Arctic Base are two, both equipped with thermal cover.